CANAC has connections and links with many groups both nationally and internationally, working together to maintain excellence in the ever changing field of HIV/AIDS. Some of our partners include, but are not limited to, those listed below. 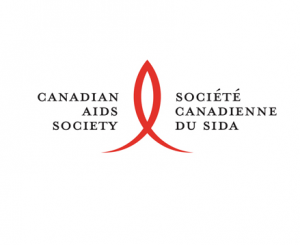 ICAD is a coalition of approximately 100 AIDS service organizations (ASOs), non-governmental organizations (NGOs), faith-based organizations, educational institutions and labour unions. It brings together AIDS service organizations and international development organizations to address the HIV/AIDS crisis. NurseONE is a personalized interactive web-based resource providing nurses in reliable information t o support their nursing practice through enhancing their evidence-based decision-making process, managing their careers, and connecting with colleagues and health-care experts. humble notion that we can work together to dramatically change the outcomes of HIV in Canada. CPHA is the independent voice for public health in Canada with links to the international community. CPHA is uniquely positioned to advise decision makers about public health system reform and to guide initiatives to help safeguard the personal and community health of Canadians and people around the world. 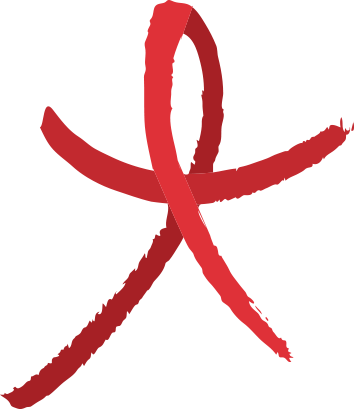 The Canadian HIV/AIDS Legal Network promotes the human rights of people living with and vulnerable to HIV/AIDS, in Canada and internationally, through research and analysis, advocacy and litigation, public education and community mobilization. CWGHR is a national, charitable organization that responds to the rehabilitation needs of people living with HIV/AIDS. We bridge the traditionally separate worlds of HIV, disability and rehabilitation. Through research, education and cross-sector partnerships we are working to improve the lives of people with HIV. CDPC is an independent civil society network of organizations and individuals working to improve Canada’s drug policies. CDPC envisions a safe, healthy and just Canada in which drug policy and legislation as well as related institutional practice are based on evidence, human rights, social inclusion and public health. CTAC is Canada’s national, non-governmental organization led by and for people living with HIV and viral hepatitis co-infection, focusing on enabling access to treatment through meaningfully engaging community members, service providers, policymakers and other stakeholders to identify, develop and implement policy and program solutions.